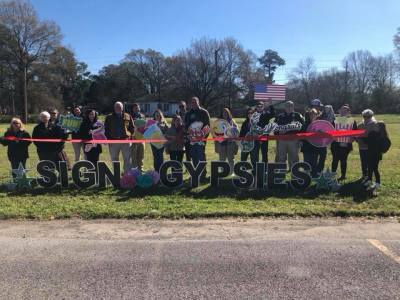 Ribbon Cutting for The Sign Gypsies! Great ribbon cutting today for Chris and Jennifer Crawford aka The Sign Gypsies! Very nice people who have a great sense of community. Sign Gypsies. Check them out on Facebook! 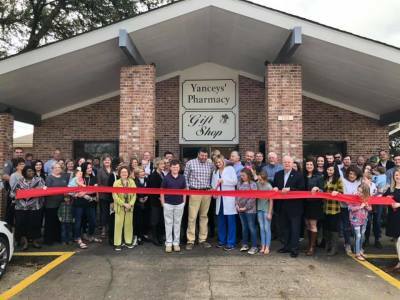 Ribbon Cutting for Matt & Mary Spicer; New Owners of Yanceys' Health Mart! We had an amazing outpouring of support for Matt & Mary Spicer and Kristy & Kathy Crook today! The community has been blessed with Yanceys’ Health Mart since 1949 under the ownership of the Yancey family. 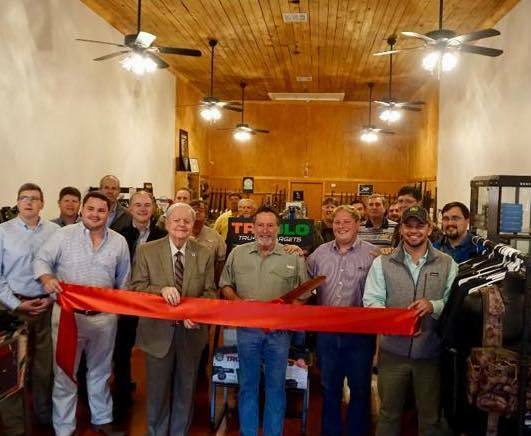 Matt & Mary Spicer are continuing the legacy and investment in Richland Parish! Yanceys’ Health Mart is featuring K&K Giving Tree Gift Shop, owned by Kristy & Kathy Crook. Also, we are thankful for Sign Gypsies donating customized yard greeting! 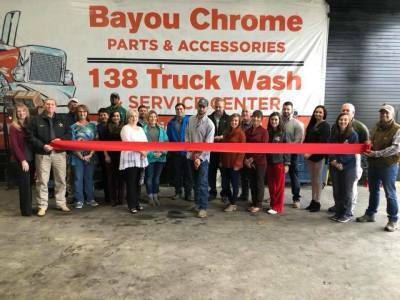 Great ribbon cutting for the new ownership at Bayou Chrome & Service Center in Rayville. Will Dear is a bright young man who is managing a large business at the age of 22! Congratulations to Will Dear, we wish you lots of luck in the future. 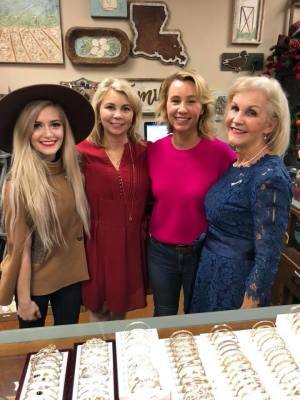 Thanks to all of our supporting businesses who are having a great sales day today in Rayville for Christmas Open House! Tonight, Mr Charles Darnell was awarded the Sellers Aycock award for outstanding community service. 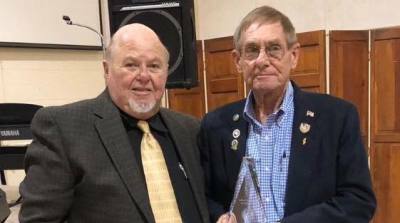 We would like to congratulate Mr Charles, who is most deserving of the honor, due to his tireless love for this community and our local veterans. We will never forget Mr Darnell’s support of a local fledgling organization, when dues paying members could be counted on one hand. 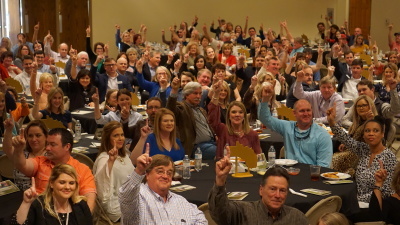 The Richland Chamber is so appreciative of Charles Darnell for being a good person, proud of his home and its people.